The Global Film Awards is a family of four international film award competitions honoring outstanding achievements in film, television, video and new media since 2003! 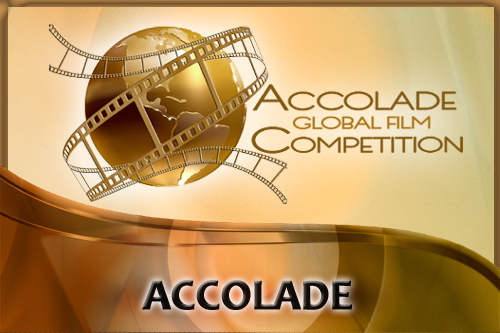 Attracting both powerhouse companies and budding filmmakers, these are exceptional, truly global awards competitions, not traditional film festivals – which allows filmmakers from around the world to enter their films in these prestigious competitions. Since that time there has been a proliferation of online competitions endeavoring to emulate the Accolades. We are flattered – and Accolade remains one of the originals and one of the best. The GFA team works passionately to help worthy productions gain the publicity and distribution they deserve. Every filmmaker and television producer wants notoriety associated with their work and that is what the the GFA family is all about. 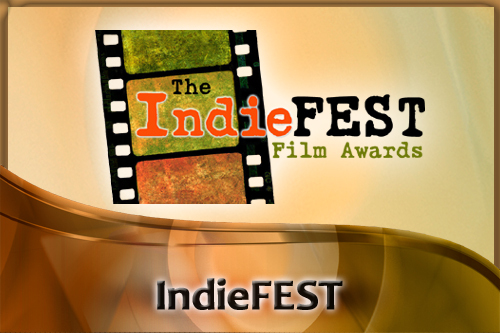 Our goal is to help the winners of these coveted awards achieve the recognition and distribution they have earned. The Global Film Awards is highly committed to promoting films which have an impact on transforming our world. Each sister competition bestows an annual Humanitarian Award to a talented filmmaker for an outstanding project that address issues of Social Justice, Animal Welfare, Political, Environmental, Wellness, or Conscious Awareness. 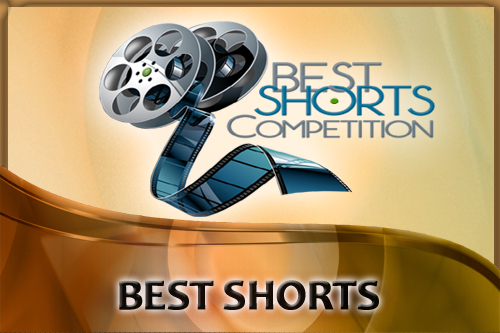 The staff and judges of each competition nominate powerful films for Humanitarian Awards . In 2015 and 2015 the judges also voted for one top film pulled from all three competitions to be the Grand Prize winner for Global Film Awards. Serving Filmmakers is our top priority. 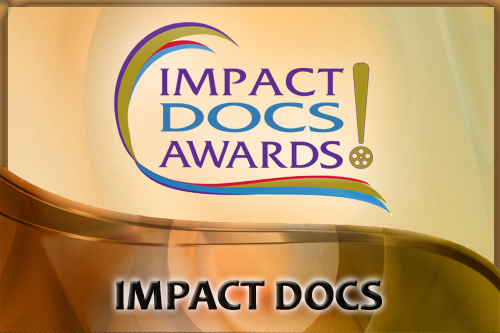 These awards are international in scope and have granted awards to producers in over 90 countries including – Australia, Bahrain, Bali, Brazil, Canada, China, Columbia, Denmark, France, Germany, Iceland, India, Iran, Ireland, Israel, Italy, Japan, Malaysia, Malta, Martinique, New Zealand, Norway, Paraguay, Philippines, Poland, Romania, Russia, Singapore, Slovenia, Spain, South Korea, Switzerland, Taiwan, Turkey, United Arab Emirates, United Kingdom, the United States and many more.